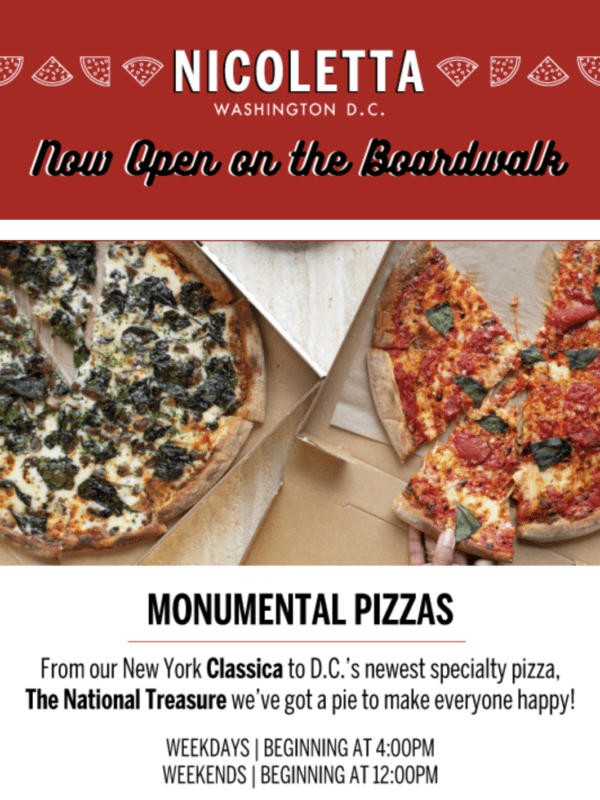 It’s PIE season! 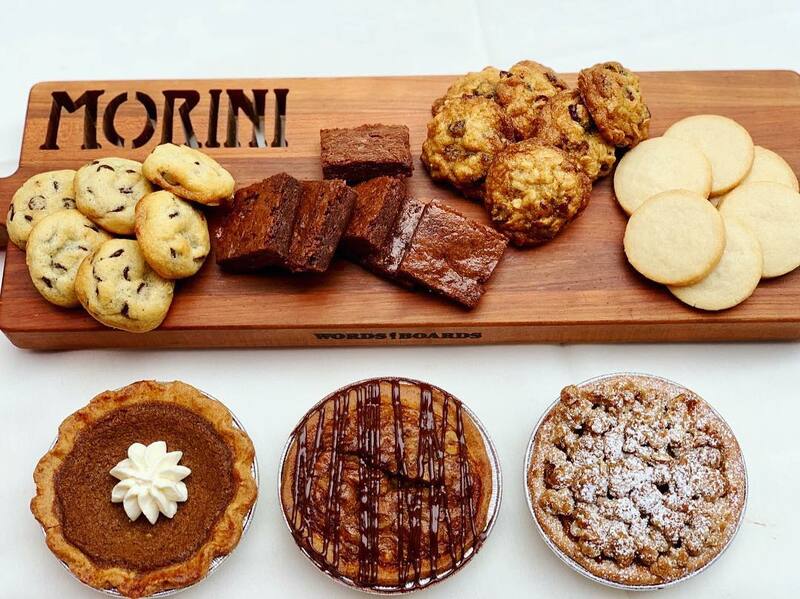 Pastry Chef Tova Hillman & the Osteria Morini team are whipping up something sweet for the Holidays! From now until 12/24, they will be selling a variety of bake sale goodies – whole pies (48hr notice), mini pies, cookies, brownies, & chocolate bark perfect for treating your guests to something special!